This week we have all been playing with a new toy, Squeeze Popper's. Jared was super excited about these and he decided that they were going to be the start of his YouTube life, his words not mine. You can watch his first ever video at the bottom of the page. We were sent three Squeeze Popper's to try out the Unicorn, The Poo Emoji and a Sloth. 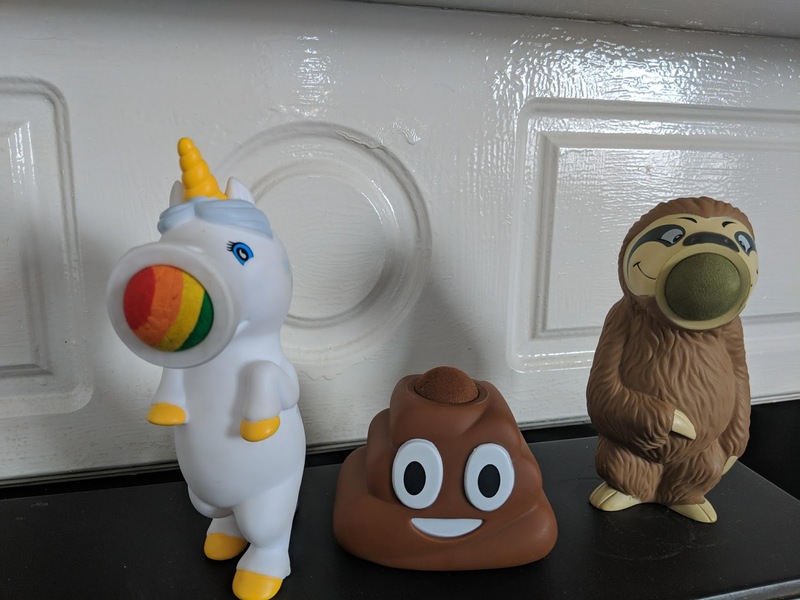 All three designs are great and fit in well with current trends, if your child has nagged for everything unicorn or poo related are you even a parent? Of course Jared instantly tore open the packet for the grinning poo and soon all three packets were open and balls were flying everywhere. They are really simple to play with you literally put the ball in the hole which is usually the mouth but it goes into the top on the poo emoji then you squeeze and out flies the ball. 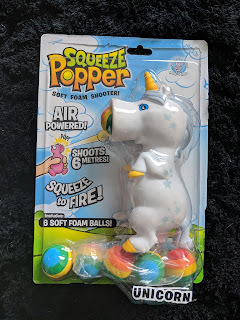 Each Squeeze Popper come's with 6 foam balls apart from the poo emoji who came with 4 balls. The balls can shoot up to 6 metres which I thought was pretty impressive. Now I must add that although the packaging states that these can be used for indoor and outdoor play I will only let Jared play with them indoor's. The balls can easily get lost, currently trying to locate several sloth balls, and if it is windy out then the balls could end up anywhere plus we have a dog who is obsessed with balls of any size. We really like these and we been using them to knock things down, a great idea we had was to save our toilet roll tube's which we are then going to paint and give each one a number which will be how many points we get if we knock it down. We think that these are great little toys that would make a great gift for a birthday as there is a Squeeze Popper suitable for everyone, they retail at £7.99 and they are currently stocked on Amazon and Wicked Uncle. 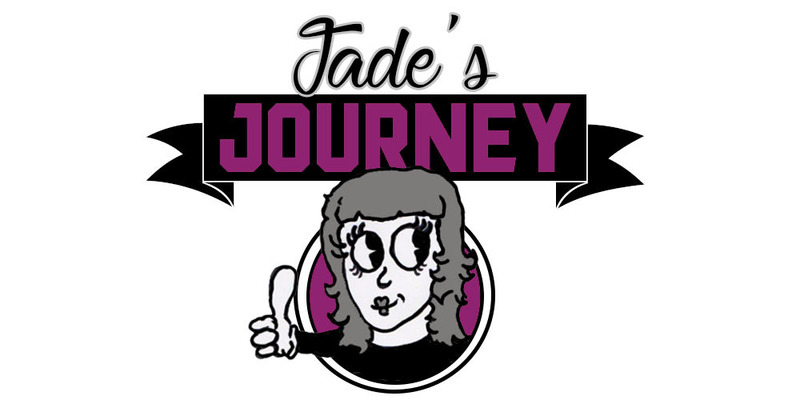 Please do watch Jared's video it's his first ever one and if you have any words of encouragement for him I will be pleased to pass them on.